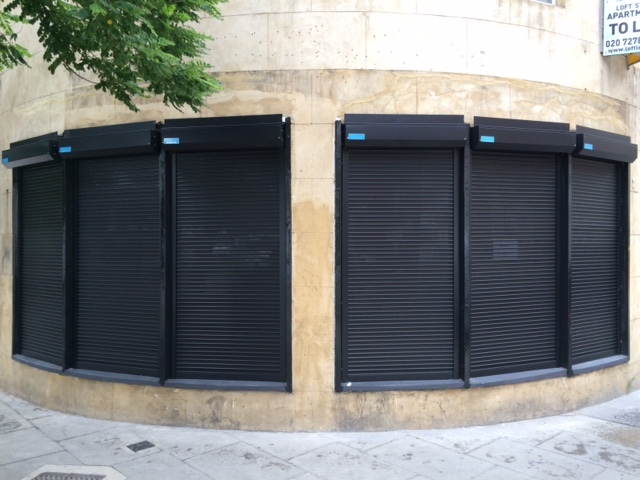 Roller shutters are paramount to protecting your business premises, keeping it secure from intruders. Their sturdy build and complete cover for the windows of your commercial property make them the perfect way to protect your assets. However, in order to ensure that your roller shutters remain in good working condition and last for as long as possible, you should be performing some basic maintenance requirements. To ensure the longevity of your roller shutters, you should carry out regular checks. Keep an eye out for any potential damage or weak spots that could pose a potential risk. Check for signs of wear and tear caused by the elements, or any places where it looks like there’s been an attempt at forced entry. If you spot something concerning, or you’re not entirely sure what it is you’re looking for, contact a professional to come and check your roller shutters for you. Another important aspect of maintenance is to ensure that the guide along which the shutters run is clear from any litter or debris. Sweep the tract clean of debris to ensure the shutters operate smoothly. The components of your roller shutters should be oiled once a year to ensure that the mechanisms continue to work smoothly. Greasing the guide bars will also help with the opening and closing of the shutters as well as preventing rusting. Keeping your shutters maintained in this way will reduce the need for getting replacement parts. If your roller shutters are hand-operated, you should always open and close them with care. Do not allow the shutter to slam against the ground, as this can cause screws to loosen or for mechanisms to become damaged. If your shutters are electric, avoid using the remote in a rough fashion or the buttons could become jammed, jeopardising the security of the shutters and forcing you to buy a new remote. When the shutters are down, ensure that any people working close by are careful. Make sure they take care not to fall into or throw anything against the shutters, as this could cause damage. Ensure that the shutters are firmly closed and locked before you leave your premises for the evening. If your roller shutters do become damaged for any reason, whether due to an attempted break-in or simply adverse weather flinging debris, you need to have them repaired as soon as possible. Even a tiny fault can seriously worsen over time, putting the security of your premises at risk. Furthermore, any faulty mechanisms could cause the shutters to fail and seriously injure someone under the path of the door. At Abacus Shutters, we know that the security of your property is a serious concern. 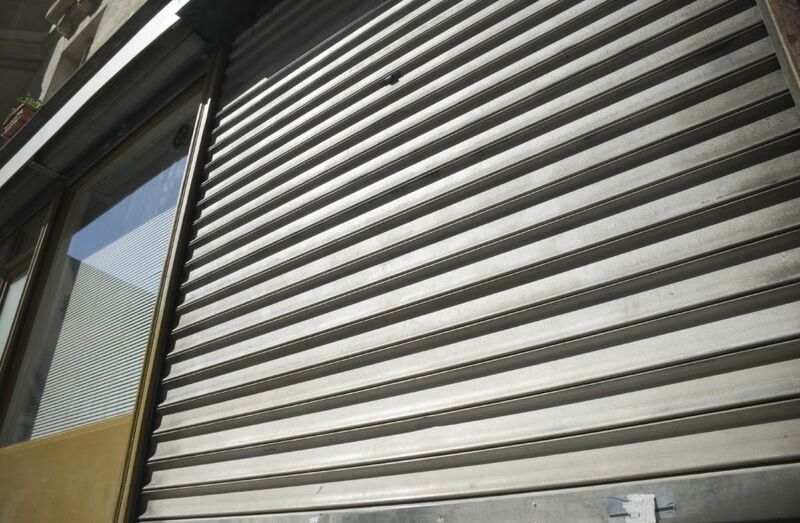 So, in order to provide you with peace of mind, we offer roller shutter maintenance and repair in London to complement our high-quality installation service to ensure that your security system continues to offer the best possible protection. With our services, you can call our engineers at any time, day or night, for emergency roller shutter repairs in London and Essex, should the worse happen. Our engineers have extensive knowledge in the trade and all of the necessary qualifications to carry out a servicing. All of this is then followed up in a comprehensive report on any further requirements to bring your shutters back to full service. If you’re looking for roller shutters in Essex or roller shutters in London, contact Abacus Shutters today and we can help you find what you’re looking for. With our maintenance and repairs service, you will never have to worry about the security of your premises.